Diane Haleas is an award-winning educator with over 25 years teaching experience at Saint Ignatius College Prep in Chicago. She graduated from the University of Notre Dame with a BA in Government and International Relations and earned a Master’s Degree in Education and Social Policy from Northwestern University. She has been the director of the internationally-recognized Saint Ignatius Model United Nations (SIMUN) program since 1999. The SIMUN team has been recognized by bestdelegate.com as one of the top Model UN programs in the country. SIMUN team members have competed in conferences throughout the United States at the most prestigious colleges and universities including Columbia, Georgetown, UC Berkeley, Boston College, Yale, Harvard, Washington University in St. Louis, Northwestern, and William and Mary. SIMUN team members have won countless awards for their exceptional diplomatic skills at each of these conferences. In addition, SIMUN has traveled abroad to compete in international Model UN conferences such as St. Petersburg, Russia, Beijing, China, Oldenburg, Germany, and Alkmaar, Netherlands. Diane Haleas is renowned for her interactive approach to teaching and learning. She was voted “Teacher of the Year” at Saint Ignatius by the student body. She received Outstanding Educator Awards from the University of Chicago and Stanford University. 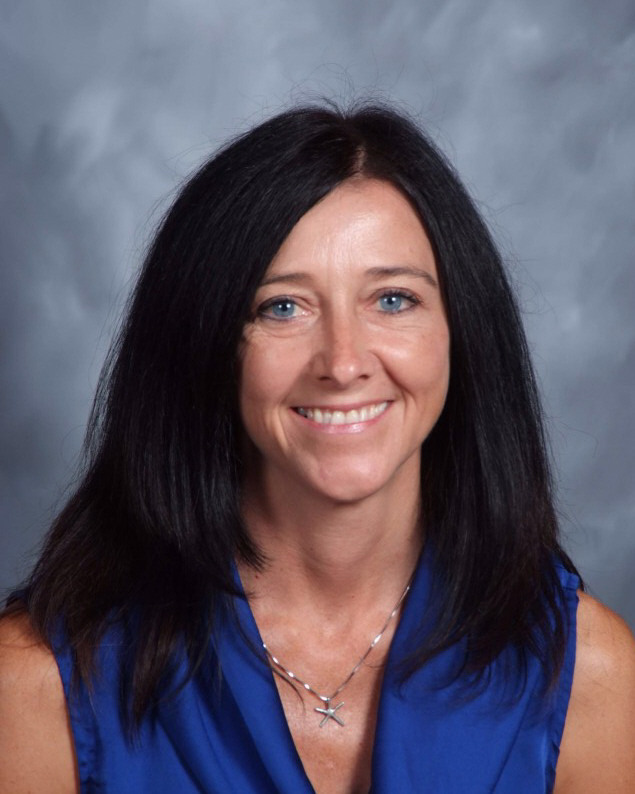 She has been recognized for her excellence in teaching as a Golden Apple Finalist and as the recipient of the Singer Family Prize for Excellence in Secondary School Teaching from the University of Rochester. Her Advanced Placement Comparative Government and Politics program was recognized by the College Board as the premier program in the country.